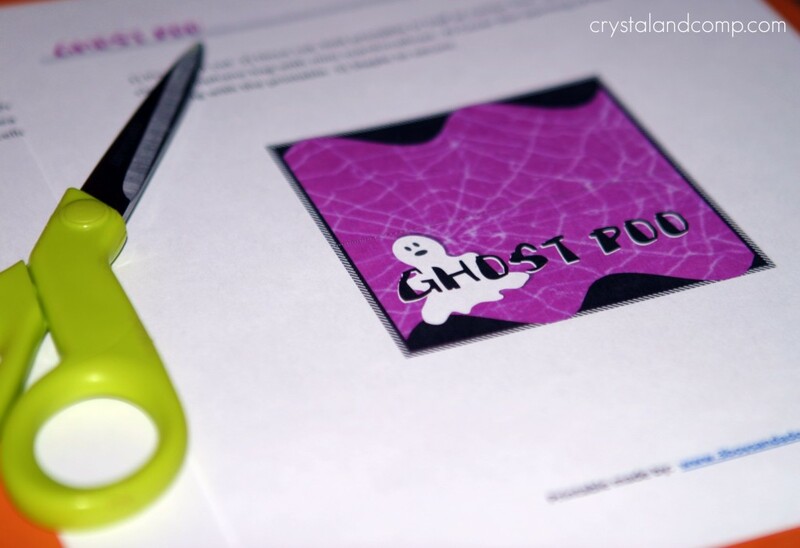 It is time for another playful Halloween printable! 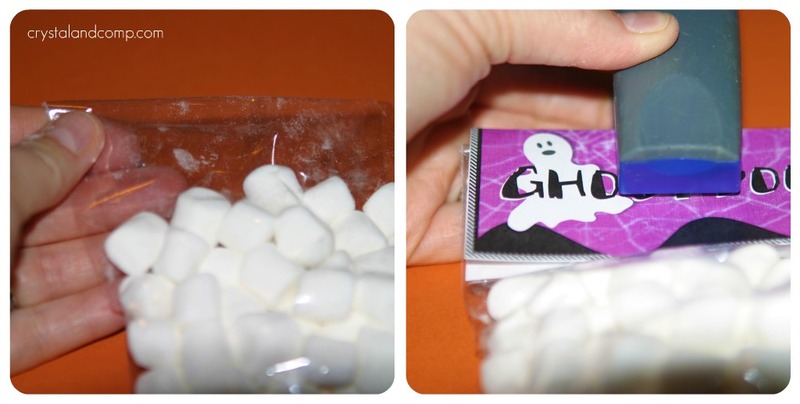 Ghost Poo is easy to make. And the best part, I have a free printable for you! My friend Kelli over at 3 Boys and a Dog makes my printables. She can make them for you too. Her prices are very reasonable. This printable is FREE to you. Just click and print. Fold it in half on the dotted line. Fill the cello bag about half full of small marshmallows. Place your folded printable over the cell bag. 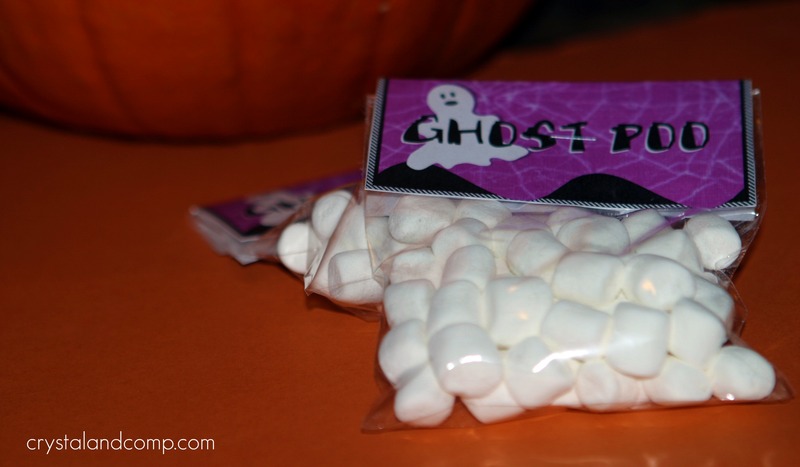 Fun for your little ones to help with- they can stuff bags with marshmallows. 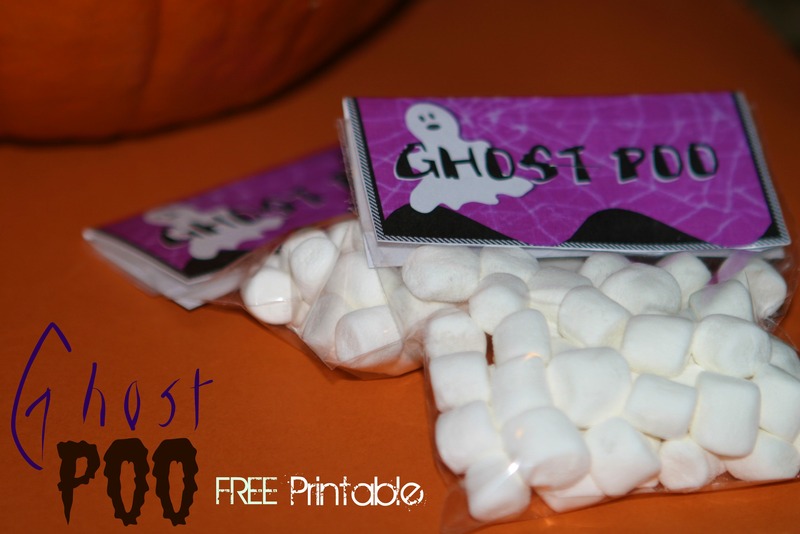 Make in mass quantities and hand them out as favors for your Halloween party! I am sharing this crafty tutorial on these resourceful sites: i heart naptime, the girl creative, C.R.A.F.T. craftomatic, crafts keep me sane, skip to my lou, making the world cuter, a southern fairytale, sumos sweet stuff, mad in crafts, tip junkie, tasty tuesday, tempt my tummy tuesday, craft edition, hope studios, todays creative blog, sew much ado, someday crafts, we are that family, blue cricket designs, somewhat simple, paisley passions, house of hepworths, fun to craft, fingerprints on the fridge, tidy mom, a few of my favorite things and it’s a hodge podge life. Looking for a more copious list? Here are over 50 sites to search for and share projects and tutorials. There are “chocolate” marshmellows from Kraft…My kids love them..Got them from Target. this is darling! I’m hosting a Fabulous Fall party over at Not So Simple Housewife and I’d love for you to link this up! We are celebrating Fall and giving me and everybody else some great inspiration. We are looking for crafts, decor, food, and more! I’d love for you to add this and any other fall posts you may have! 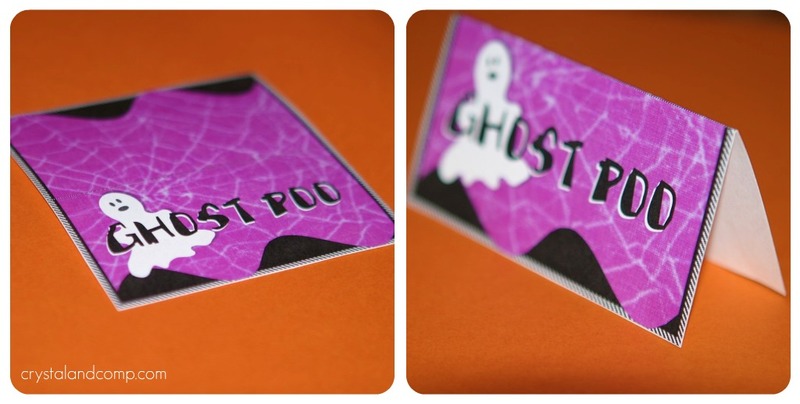 Oh that is the cutest thing, Ghost Poo, lol ! Thank you so much for sharing with Full Plate Thursday. Hope you are having a great week end and come back soon! This is such a cute idea! I’ve pinned it to my Hallowe’en board. Thanks. Those are adorable! Thanks for linking up to The Sunday Showcase. That is just so funny and cute! Thanks for sharing! Haha, this is awesome! We’ve done snowman poo for Christmas. I kind of hate that my kids would love this and that now I’m going to have to make them. The printable is really cute. Thanks for sharing. So funny! Love it! Thanks for linking up! kim@madeinaday recently posted..Pinterest Inspired Pic of the Week! Thanks for linking up at One Creative Weekend. I’ll be featuring this idea later today! Please come grab a featured button and come back tomorrow to link up anything new you’d like to share at OneCreativeMommy.com. We can’t wait to see what you share in the new linky starting Friday night midnight! I have a special Halloween spotlight running today and I’ve featured your project. Thank you so much for sharing your wonderful creation at homework.